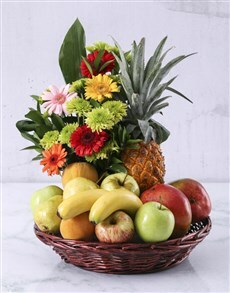 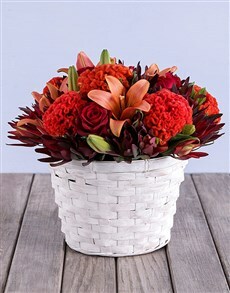 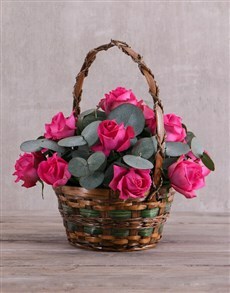 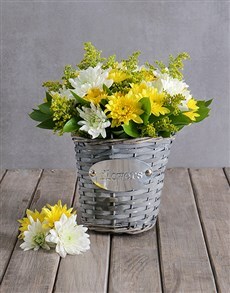 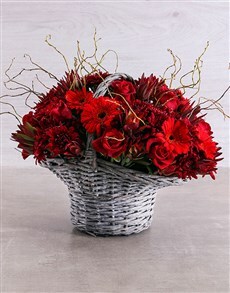 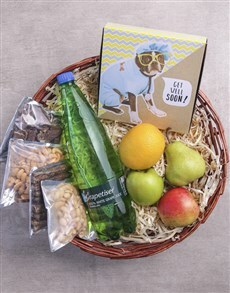 The flower, fruit and edible chocolate arrangements that are in this category come in a quaint basket. 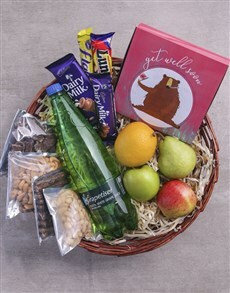 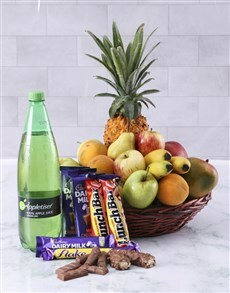 Choose from your selection of flowers, fruit or chocolate and also choose the accompanying basket. 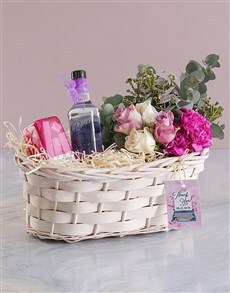 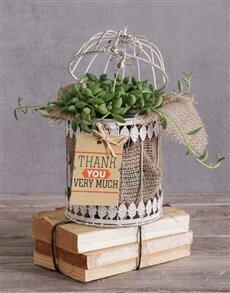 The baskets come in different shapes, sizes and they are made from different materials including wood, metal and moss. 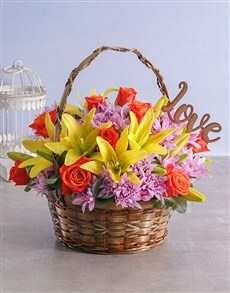 The combination makes for a sweet and charming gift. 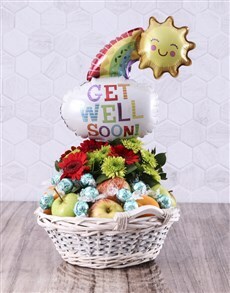 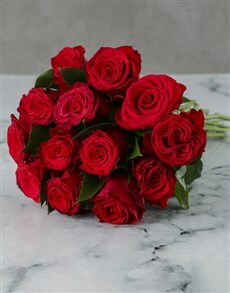 NetFlorist delivers nationwide, including areas in Vereeniging such as Balmoral, Cooperville, Duncanville and more.